Have you ever dreamt of performing your magic and making upwards of $3500 per day plus expenses? If so, then the trade show market might be something to consider. 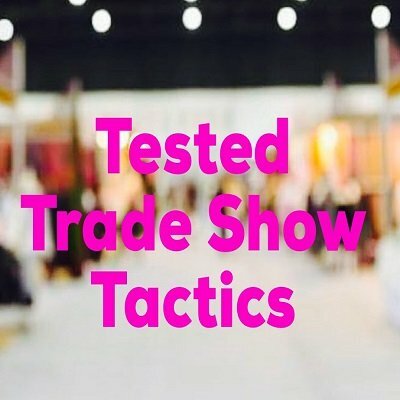 Watch as trade show veteran Dave Arch shares his top trade show tactics - including how he started and built his client base. And in addition to the video, this package provides you with a seven page MSWord (.docx download from your digital shelf) document that you can customize to use as a handout in training the sales team who'll be partnering with you in the company's booth - adding to your brand of expertise as a true sales professional and helping to ensure that the qualified prospects you attract with your magic will be successfully converted into customers.